One of my learnings over these past few months has been the importance of detoxification. Our bodies have a number of ways to eliminate waste and toxins, however they are not always as efficient as they can be. Since my last surgery I haven’t been able to detoxify like I normally would. This is largely due to the surgery being performed on my tummy area and not being able to exercise. Today I was able to visit the team at Colon Care Centre to try out the detoxification methods I hadn’t yet used…their Infrared Sauna and Bio-Cleanse. And the bio-cleanse was a prime opportunity to also meditate. Toxins that aren’t removed from your body get stored in the body. 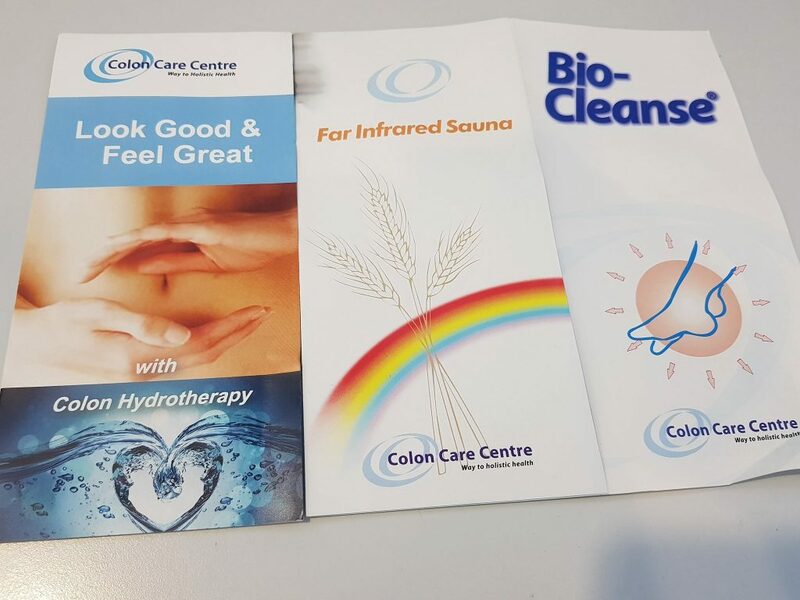 Give the Colon Care Centre a call if you’d like to book in to work on your detoxification. Not only will you feel better, you’ll think clearer, your skin and digestion will improve and your body will thank you.